When it comes to the nutritional and protective inputs of your farm, trust & quality matter. This is why we've partnered with Arbico-Organics who have been trusted by farms for the last 40 years. Save any of the custom links below for your future purchases which let's them know Bootstrap sent you! 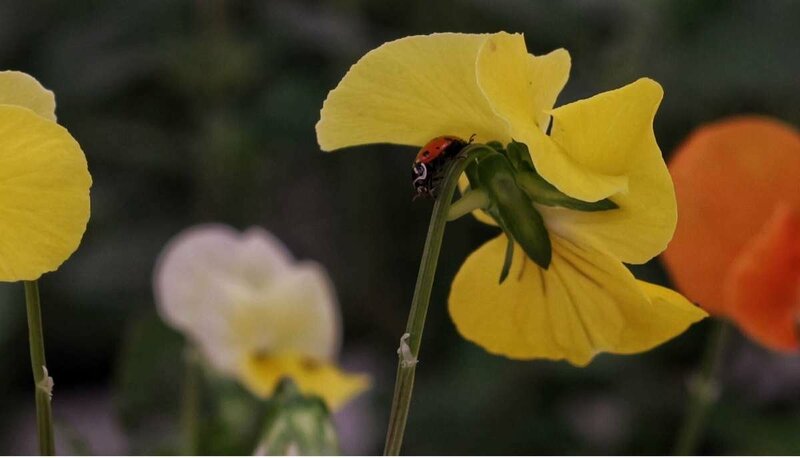 Use beneficial insects for natural pest control, integrated pest management (IPM) and pollination. Bugs of all kinds - assassins, generalists & specialists. Increased ability to absorb nutrients. Enhanced resistance to disease and pests. Greater tolerance to drought and extreme temperature fluctuations. Natural production of higher quality plants and produce with increased yields. 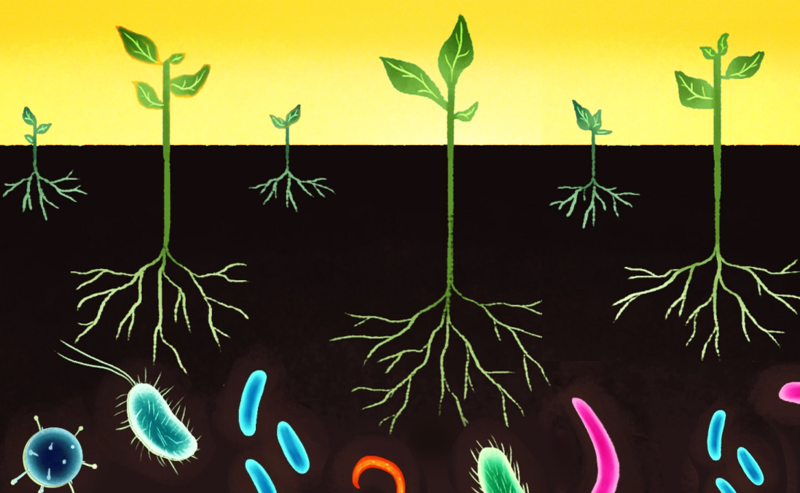 Create your own microbial rich environment by brewing a bag of microbe inoculant with supercharged minerals and it'll be like nuking your garden with angels. Plants require a complete spectrum of minerals to reach their full potential. All elements work together to make themselves more bio-available to the microbes and plants they are used by. Use products that are compliant for organic growing. It's better to act pre-emptively than too late. Aphids, caterpillars, fleas, grubs, mites, mosquitos, slugs, ticks, whiteflys. The bane of our existance! Help spread the word of Bootstrap Farmer. We want to help fellow bootstrappers like you grow their business. * Free Shipping Applies to Lower 48 US States only.